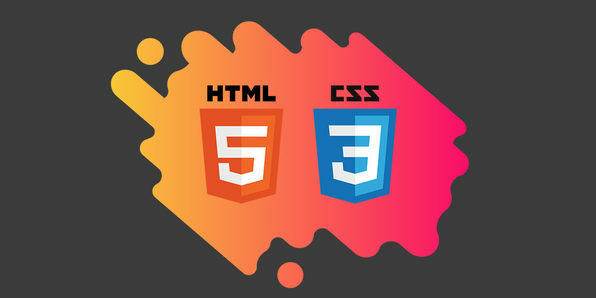 Why are HTML and CSS indispensable parts of any programmer’s toolbox? 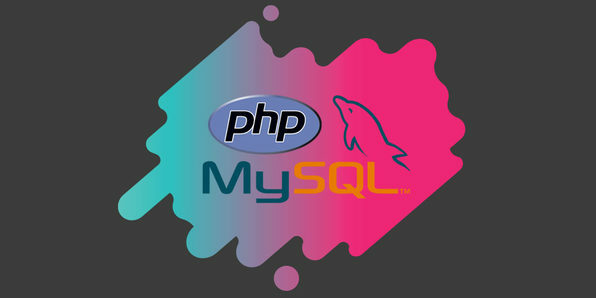 HTML forms the basic structure that determines how all websites and many mobile apps are displayed. CSS builds upon the foundation laid by HTML, adding visual elements that bring these pages to life. Together they are the reason the Internet functions as it does today—and you’ll benefit greatly from learning them both. LearnToProgram Media is a leading publisher of web, mobile, and game development courses that are used by over 125,000 people in 65 countries. LearnToProgram’s valuable network of technical resources includes content on YouTube, iTunes, and Roku, as well as books, free tutorials, and online courses. The company is based outside of Hartford, Connecticut. Whether you’re learning development for the first time or you’ve been at it for years, version control is critical. Losing code is a brutal blow and sometimes during the development process, you need to revert to an early version of your application. 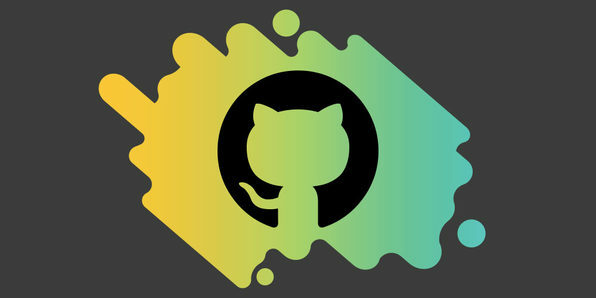 If you work on a team, or you’re building solo, you need to understand how to use GitHub to organize and synthesize your path. 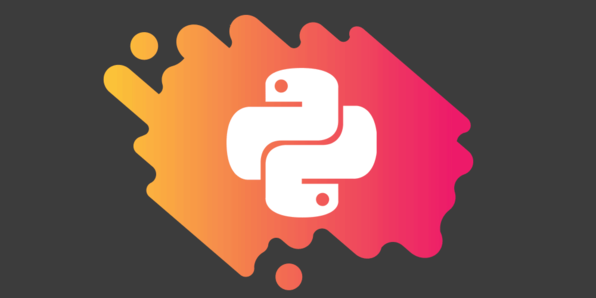 The Python programming language is simple, easy to learn, and widely used by developers at tech companies like Facebook and Dropbox. In this course, you’ll master both the basic and advanced concepts underlying Python, gaining the skills needed to quickly build elegant apps for web and mobile. 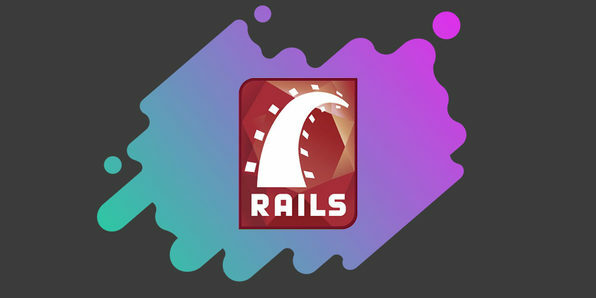 Ruby on Rails is increasingly popular for creating web applications. This more unified solution makes retrieving web service content, querying a database, creating and using page templates, and much more considerably easier. Ruby on Rails developers are in increasing demand so now’s the time to learn this language and framework! Unravel the mystery of coding with the ultimate introduction to programming. 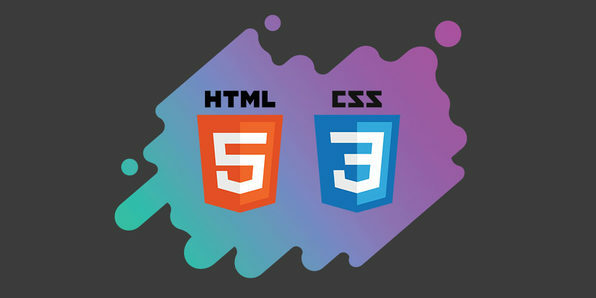 This course is perfectly crafted for total beginners, bringing to light the basics of how websites are made and the skills required to pursue coding as a career or hobby. 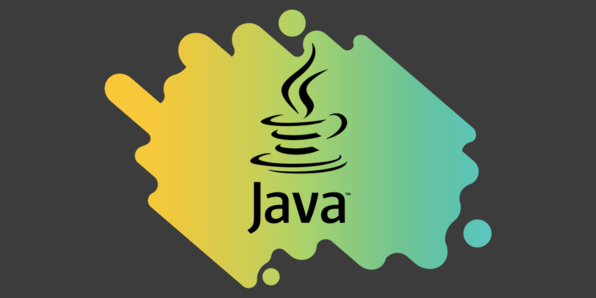 Java is one of the most popular programming languages in the world and understanding it is becoming an increasingly important component of digital literacy. 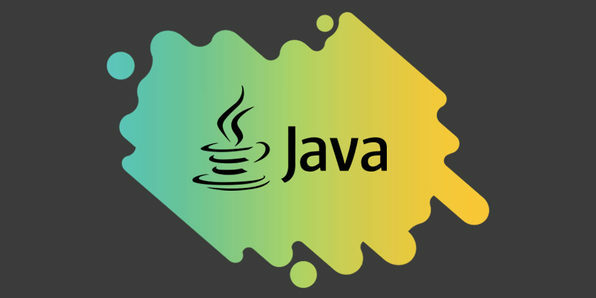 In this course, you’ll explore Java basics and learn how to build your first program. From Facebook to eBay and even Amazon, some of the web’s biggest sites run on Java, making it a smart addition to any aspiring programmer’s tool belt. In this beginner course, you’ll follow along an expert instructor as you run through the basics of Java syntax and nuances of Object Oriented Programming—the very thing that makes Java so flexible and popular among today’s programming experts. LearnToProgram is a leading publisher of web, mobile and game development courses that are used by individuals and companies world-wide. Based outside of Hartford, Connecticut, the LearnToProgram team is dedicated to teaching more people to program than any other company on the face of the Earth. Their authors are among the most experienced in the field— and they have one important thing in common: LearnToProgram authors consider themselves teachers first and technical experts second. Most of the impressive websites you visit daily utilize the powerful jQuery framework, and now you can too. 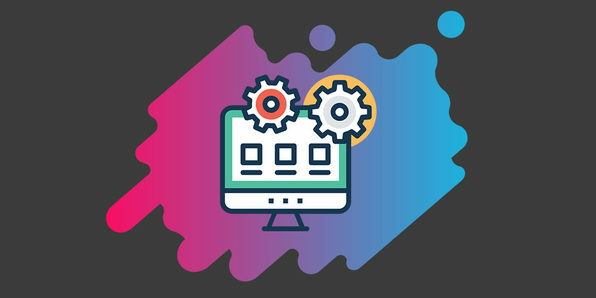 This course teaches you to create powerful, impressive visual effects, interface widgets, and more in order to build dynamic, pro-quality sites.